Hey Defenders! Welcome to the info page for our newest program! The Zoo Keeper For A Day program is super exciting, and great for any defenders that want to work their way up to becoming a zoo keeper or animal care taker! 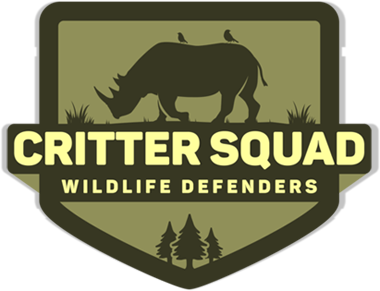 The program is simple: your defender will be dropped off here at the Critter Squad Wildlife Defender HQ and will be given a 1 hour time slot to join our animal keepers as they do their daily animal work. Everyday is different in the Zoo Keeper for a day program! The Zoo Keeper For A Day program is for children between the ages of 6-16 years old. We make every day exciting and we make sure that your defender will learn irreplaceable skills that will help them grow their love and appreciation for animals, along with gaining skills to use in an animal work place setting. Don’t forget that every day is unique with different tasks to engage in!